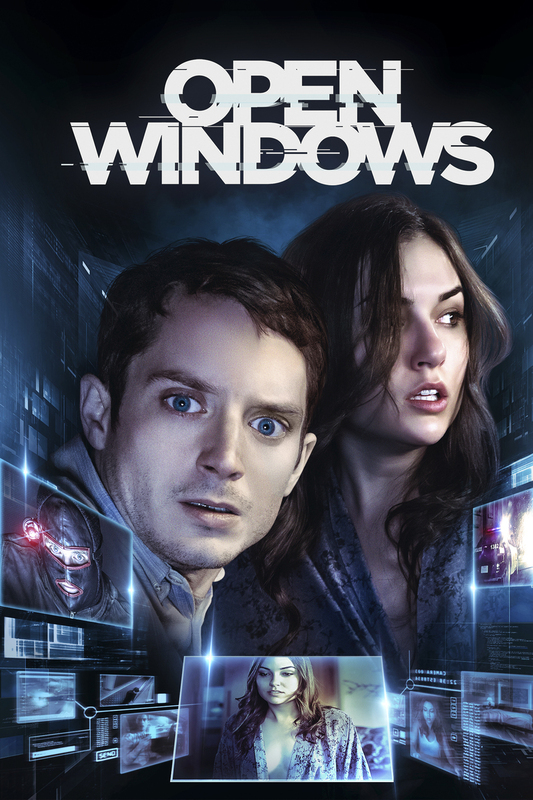 Open Windows DVD and Blu-ray release date was set for January 27, 2015. Nick Chambers is a devoted fan of actress Jill Goddard. When he hears about an internet contest that offers an opportunity to win a dinner date with Goddard, he enters and wins. However, Chambers excitement quickly turns to dismay when the contest is canceled because Goddard refuses to go out with him. Chord , a man posing to be Goddard’s campaign manager, contacts Chambers and presents him a chance to recover from his heartbreak by offering him the opportunity to view Goddard’s every move through her webcam without her knowledge. Chambers is hesitant about Chord’s offer, but he is persuaded after being reminded of Goddard’s crude rejection. However, he soon learns that his decision will endanger Goddard and himself.